Gnocchi is the name for a thick, soft, small dumpling that is a traditional dish in Italian food. It can be made of a number of different ingredients, though it is most traditionally composed of porridge-like dough that is cut up into small pieces and then cooked. It is served as both a side dish and as a main meal. The origins of gnocchi are probably Middle Eastern, though it was made popular in Italy. Gnocchi was originally from the Middle East, but is now most associated with Italy, as it was there that gnocchi grew into what it is today and where all the different varieties of the dish were created. Gnocchi is eaten wherever Italian food is popular, which is in most Western nations and cultures. In South America, Italian immigrants made gnocchi a staple food in countries such as Argentina, Chile, and Paraguay. During ancient times, gnocchi is thought to have developed in the Middle East. When Romans began to explore the area, they took back with them the recipe for gnocchi along with many other things to apply to their own cultures. Thus, it was brought with them when they began to settle European land, in particular Italy. Here, gnocchi most strongly rooted itself. Various regions began to invent their own form of the dish, and then introduce them to other neighboring countries. When Italians immigrated into South America by way mainly of Argentina and North America, the recipe for gnocchi went with them. Today, it is popular wherever Italian food is served. There are various different types of gnocchi that are regional or have an origin in a particular part of Italy. Sardinia, an island just off the coast of Italy, is home to gnocchi that most closely resembles that which was made in the Roman times. It is made of porridge-like dough mixed with eggs. Using potatoes to make gnocchi first started in the 16th century throughout Italy, when potatoes where first introduced into Europe. One of the most unique types of gnocchi is made from bread crumbs, which started in Friuli, Italy. No matter where gnocchi comes from or what it is made of, the dish always looks the same. The gnocchi has a doughy appearance that is cut up into small pieces and rolled into balls, or simply rounded a bit. They are very light in color, which a tan or beige appearance. Certain gnocchi may be a bit darker than other types, but the basic color is the same. 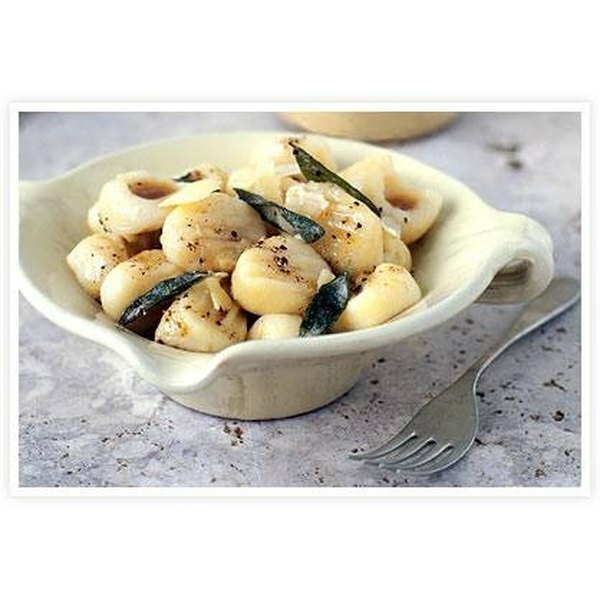 Gnocchi dishes are served fairly small because they are filling and expand when eaten. While gnocchi is most commonly referred to as an Italian dish with mainly Italian origins, it is important to know the importance of the dish in other countries, namely in Argentina, Paraguay, and Uruguay. These countries had a high percentage of Italian immigrants at the start of the 20th century who brought gnocchi dishes along with them. Gnocchi became so popular here that a sort of holiday was created in its honor. This is a monthly "holiday" that occurs on the 29th day of each month, and it is called "Noquis del 29" or "Gnocchi of the 29th." Do Carrots and Lettuce Have Carbohydrates? 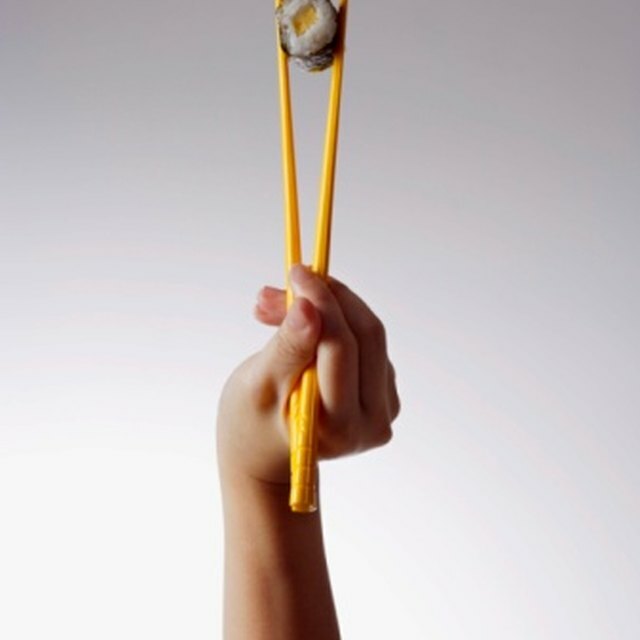 What Does Seaweed Do for Children?